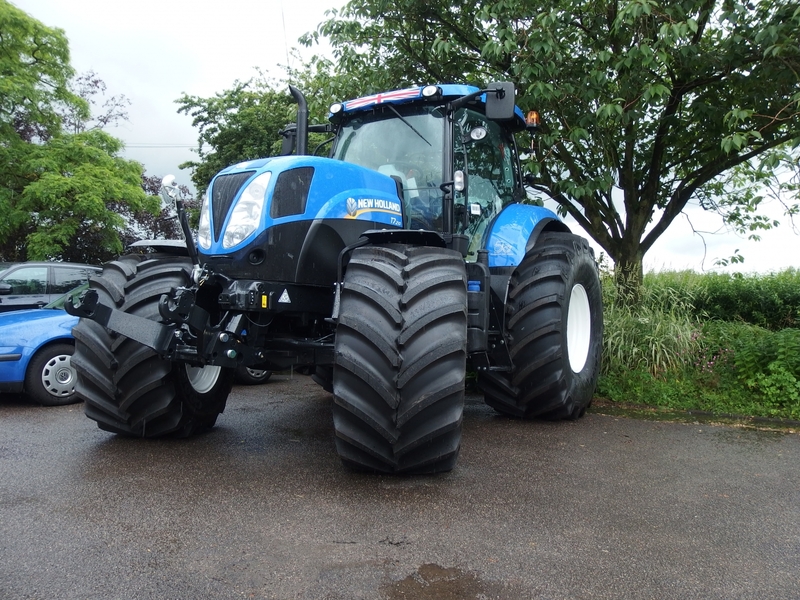 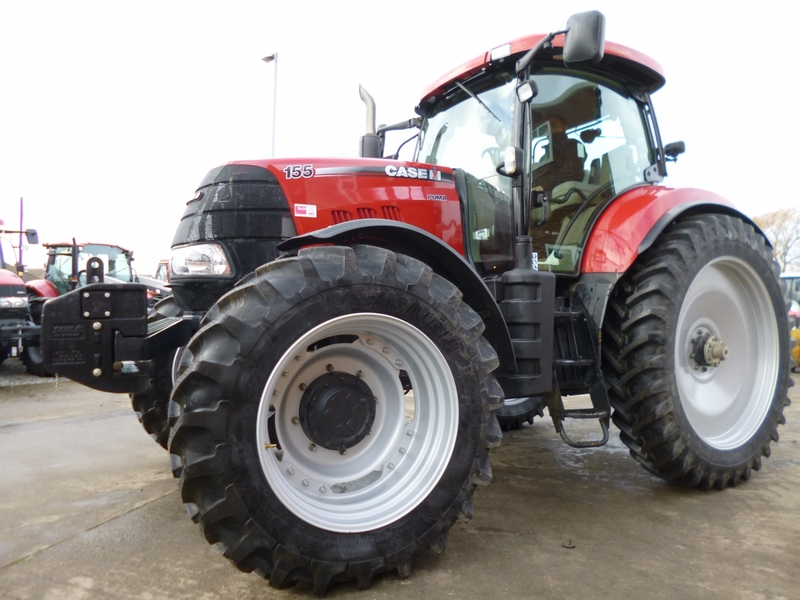 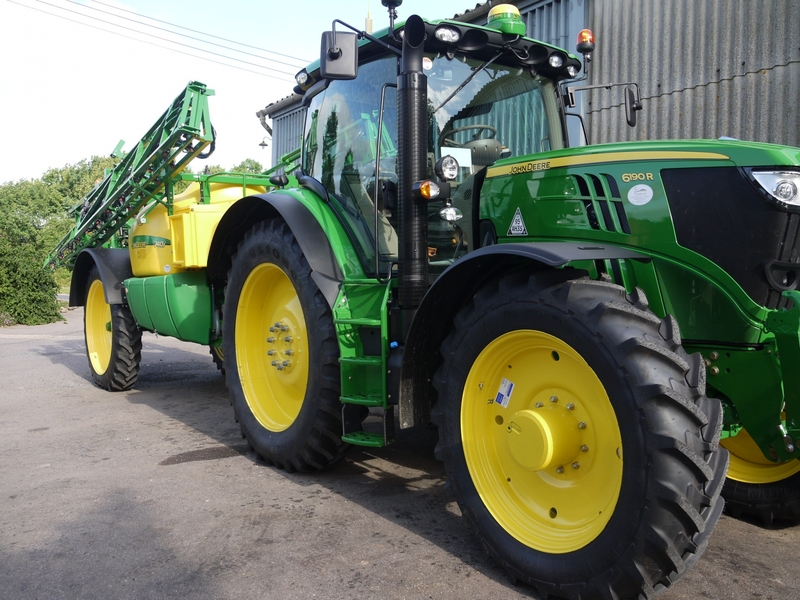 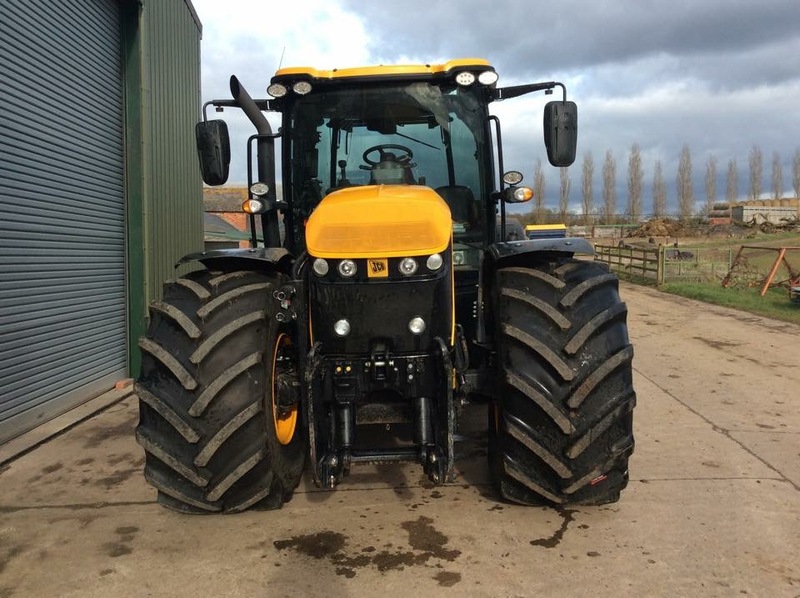 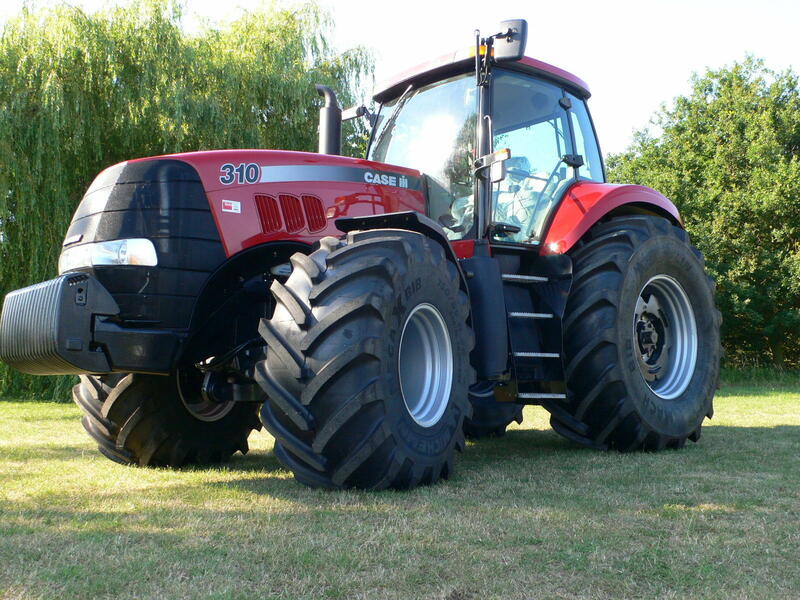 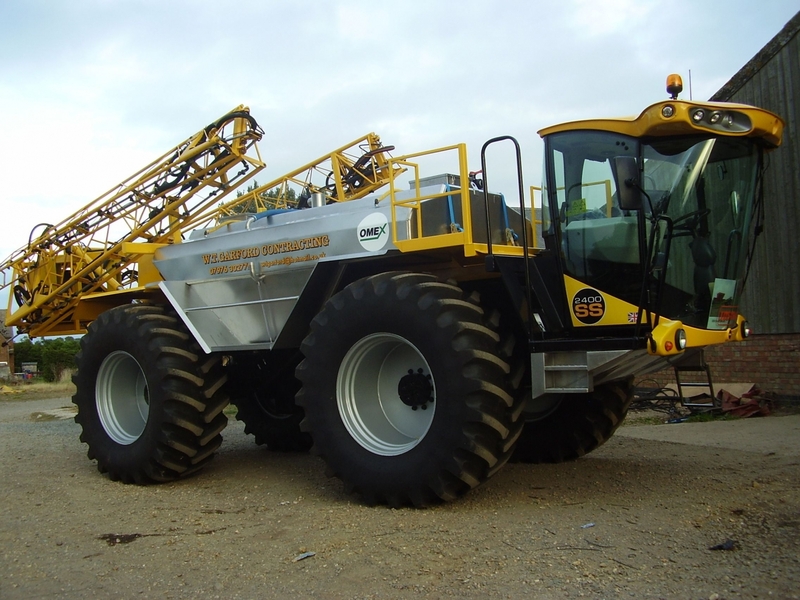 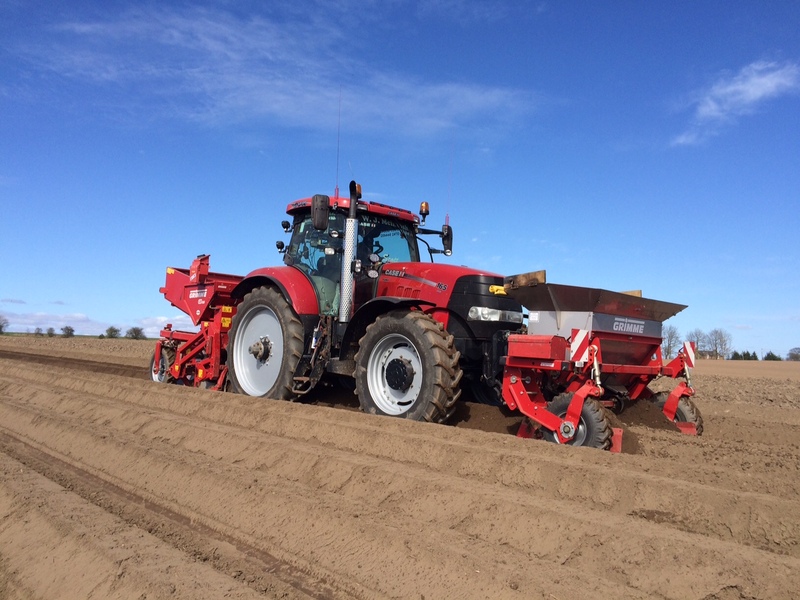 Farmer's Tyre Ltd hold one of the largest and most extensive ranges of agricultural tyres in the UK. 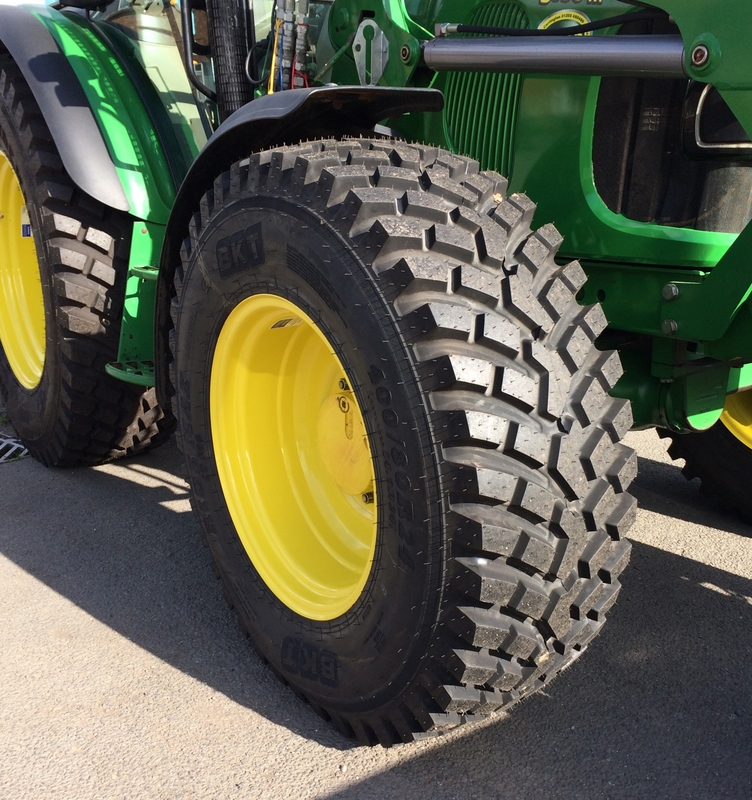 The majority of the tyres are bought in bulk direct from the manufacturer, hence able to offer the most competitive price to both trade and retail customers. 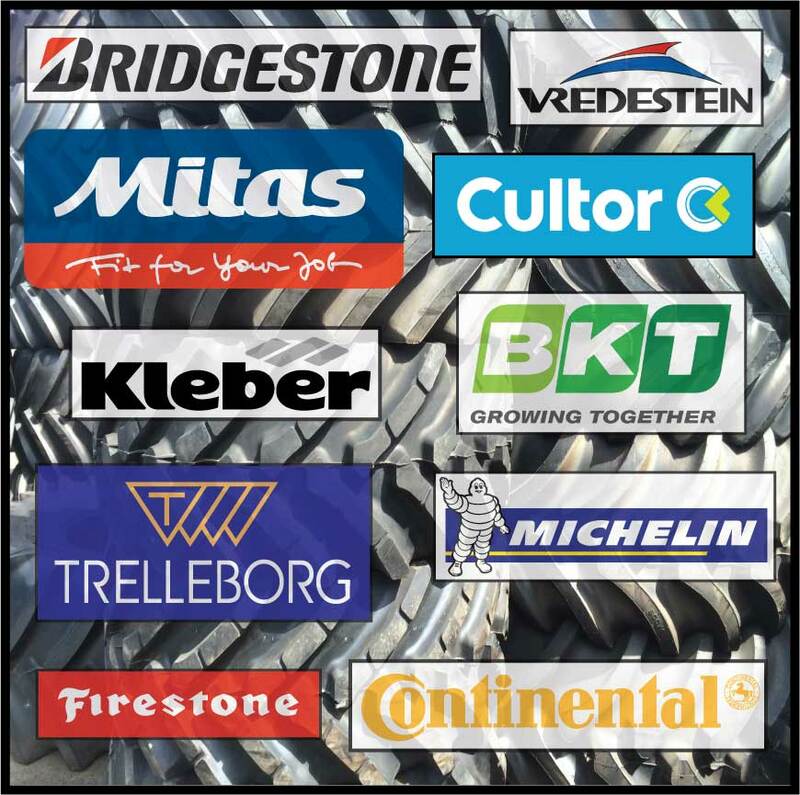 Call +44 (0)1926 632 269 to speak to our experienced sales team.